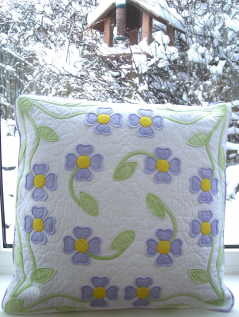 The Spring Flowers Cushion is approx. 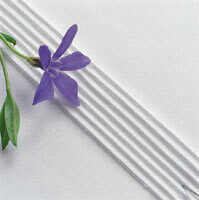 550mm square with a piped edge. 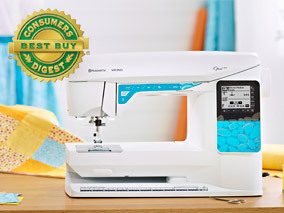 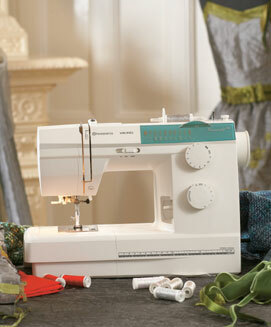 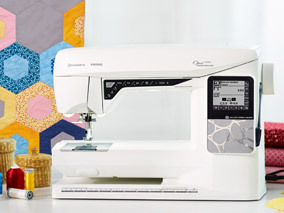 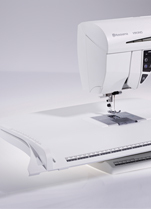 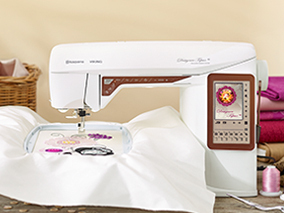 Pattern includes formats for Brother, Husqvarna, Pfaff and Janome. 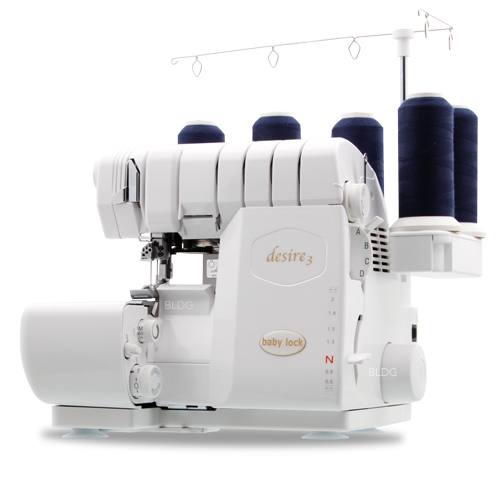 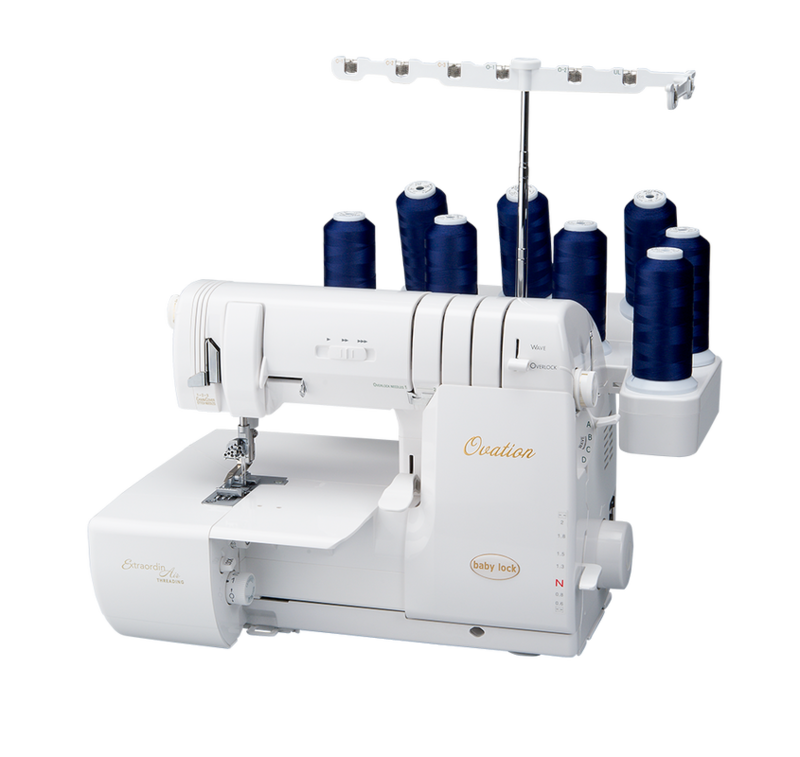 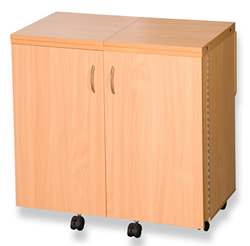 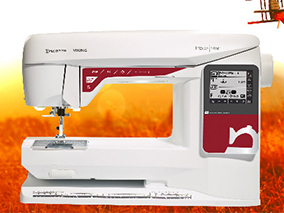 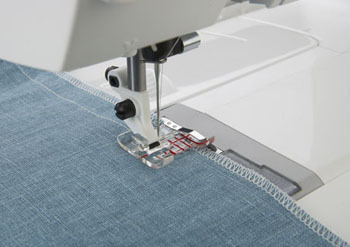 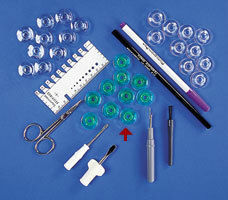 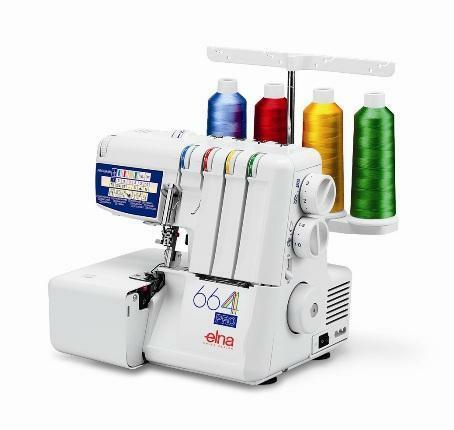 You will need an embroidery/sewing machine with a minimum embroidery field of 4" x 4" (100 x 100mm).